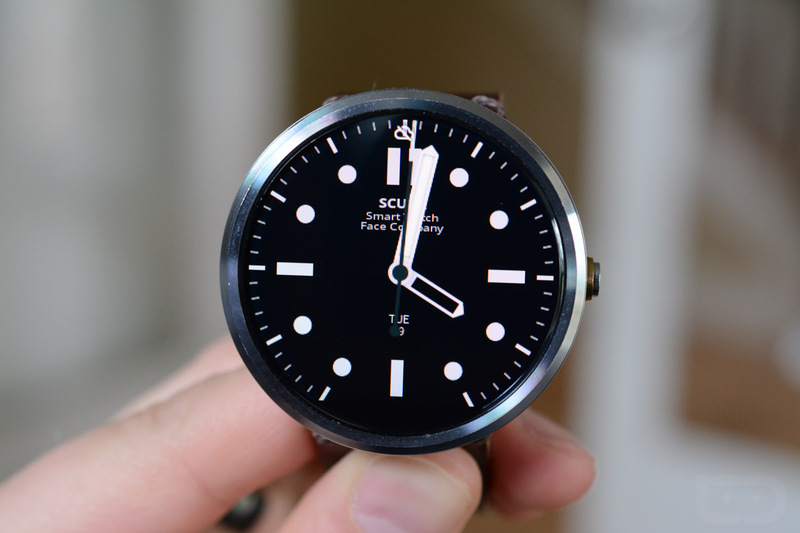 The big Android Wear update to Android 5.1.1 is beginning its slow rollout starting today. The update, as many of you know, introduces a bunch of new features, but there is one in particular that is somewhat of a game-changer – WiFi support. With WiFi support, your Android Wear watch can continue to receive notifications and allow you to interact with it even without a direct Bluetooth connection to your phone. That means that if you lost your phone, left it behind on purpose, or walked out of its range, your watch wouldn’t be reduced to a feature set that a feature phone would laugh at. But there is one question that has come up a handful of times since Google first announced this update – which watches will actually gain WiFi support? Android Wear manufacturers haven’t exactly been that up front in letting us know if their watches have WiFi capabilities, so we were sort of sitting back and waiting for Google or OEMs on an individual basis to let us know. In today’s update on the status of the rollout, Google did just that. As you may have noticed, the LG G Watch, G Watch R, and ASUS ZenWatch are missing. That’s really too bad, especially since the G Watch R was supposed to be the king of Android Wear when it was introduced last summer. If things change from LG or ASUS, we will be sure to let you know, but for now, this is our list.